SILVER SPRING, Md. 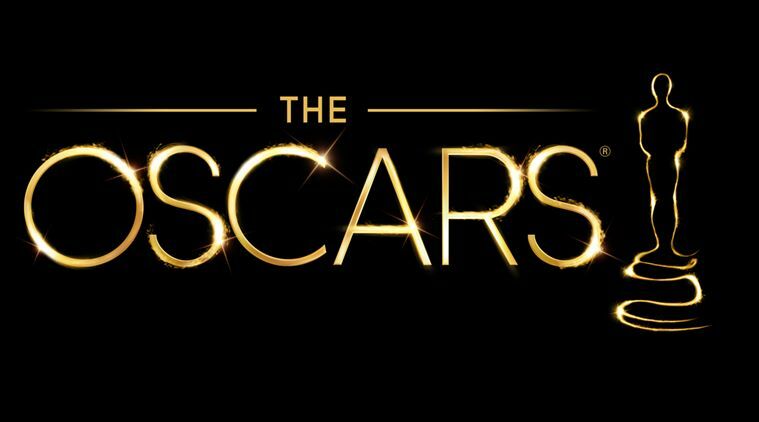 --- The General Conference headquarters of the Adventist Church has sent out a special warning to its membership about false prophets that are predicting Oscar winners this year. "There are exactly zero references to this year's Academy Awards in Daniel, Revelation or any other biblical book," read the alert from the GC. "The same goes for any of Sister White's writings." The GC said that the only predictable thing about the Oscars was that they would celebrate films that "none of us should have gone to see at the theater." The only Oscar-nominated films the GC has authorized for home viewing are documentaries. Church leadership said that if an Oscar category could be added for 'Best Sabbath Nature Video' they would consider endorsing that too. Who’s that guy from Andrews that goes around checking out the films for SDA’s? What is his take on this? Why do SDA’s have to go to the movies anyway? Stay home and watch the stuff in your privacy! Gimme some more Little Debbies between film breaks.